Prince Khaled said that those who are exploiting the Palestine cause are those who are orbiting around the Iranian regime which is shedding the blood of Arabs in Syria, Yemen and other countries and seeking to occupy them. He added it is not right that these people stand by the Iranian regime and support it, which claims it is resisting the occupation. The Saudi Ambassador also highlighted the Kingdom's remarkable contributions to preserve the identity of al-Aqsa mosque through supporting a number of organizations among them al-Qods Fund and others. 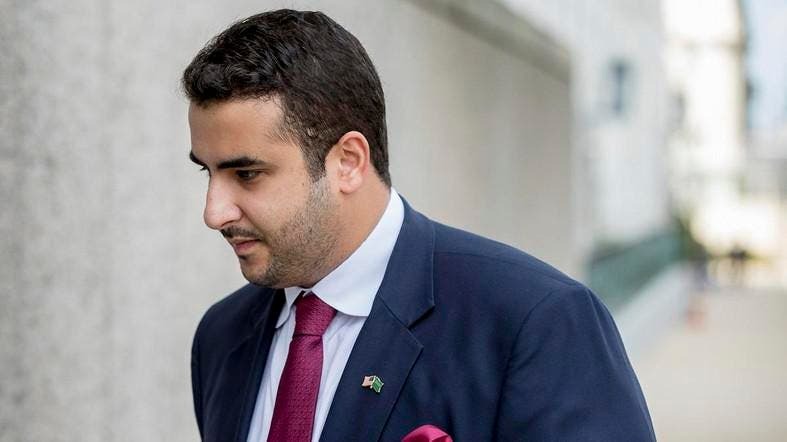 Who is Prince Khaled bin Salman, Saudi Arabia’s new ambassador to the US?